What Should You Ask Yourself Before Installing a New Air Conditioner? 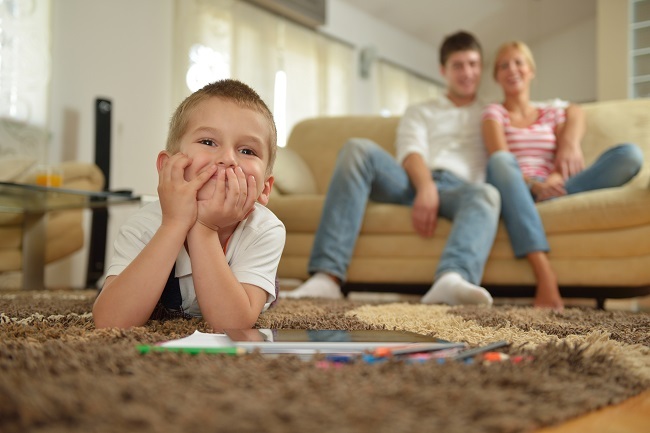 Home → HVAC Blog → What Should You Ask Yourself Before Installing a New Air Conditioner? Is anyone in your family sensitive to noise? Air conditioners can be noisy things. The unit itself whirrs and grumbles when it turns on, and the start of a new heat cycle might be heard throughout an entire house. If you always noticed your old air conditioner making noise in the background or it woke up someone in the house more than once, add noisiness to your checklist. Newer AC systems are quieter and don’t reduce air quality or circulation strength, and more expensive models are almost always quieter than cheaper equivalents. Do you need to protect against allergens? Allergies are rough all year-round. Even when you’re inside most of the day, air conditioners pick up what’s brought into the house. If your air filter can’t trap all of the allergens and contaminants, then they will keep cycling through the system. Look for models that integrate with HEPA filters. You can also look for air conditioner units that have humidifier and dehumidifier settings for more air quality control. There are a lot of factors you can choose between when making your next purchase, including everything from price to energy efficiency to models that best integrate with smart home systems. No matter what is at the top of your feature list, take time so you get a unit you’ll like for years. Go to Texas Air Tech for more tips on how to judge different models and to get your final pick installed.